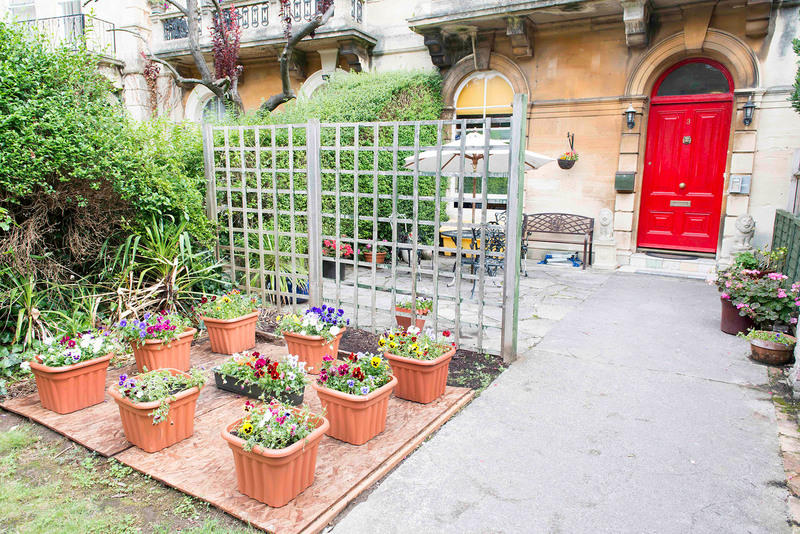 Ellenborough Court is a large three storey Victorian property separated into 6 self-contained flats. 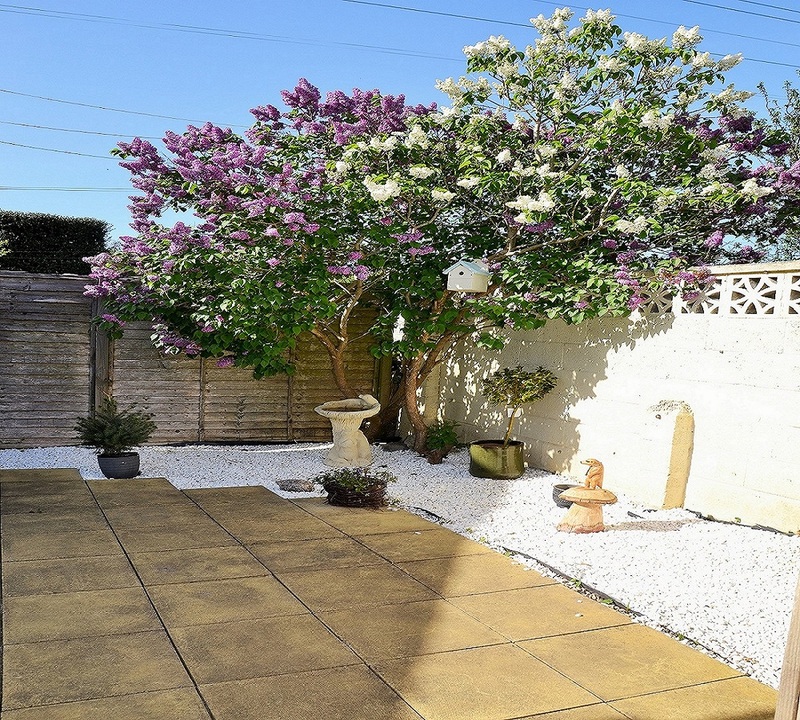 It is set in a residential area of Weston-super-Mare, opposite a large park, with easy access to the town centre and all its amenities. 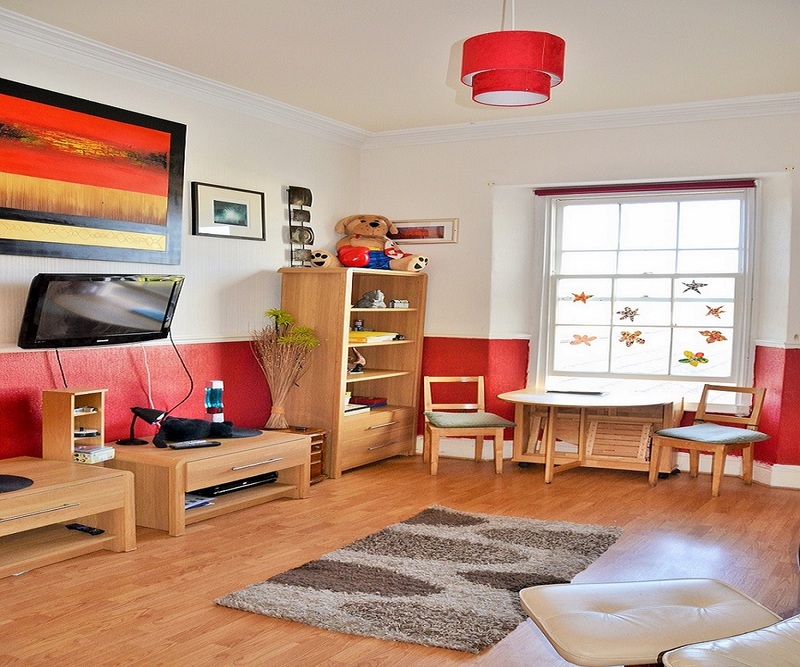 Many services are within easy travelling distance including the seafront which is a few minutes’ walk away. Mrs Hayley Dench is the Registered Manager. Ellenborough Court provides accommodation and care for people with intellectual/learning disabilities and/or autism who either have complex needs and are unable to live independently, or for those individuals who are moving onto more independent living but still require good relational security. The home is registered to provide accommodation for 5 individuals who require personal care with the CQC (Care Quality Commission). The age range can be between 18-65 years old and it is for men and women . Ellenborough Court provides individualised self-contained contemporary flats of high quality, which promote privacy and space for individuals who may display behaviours of concern. The care is provided in a positive behaviour support framework, in the least restrictive manner possible. 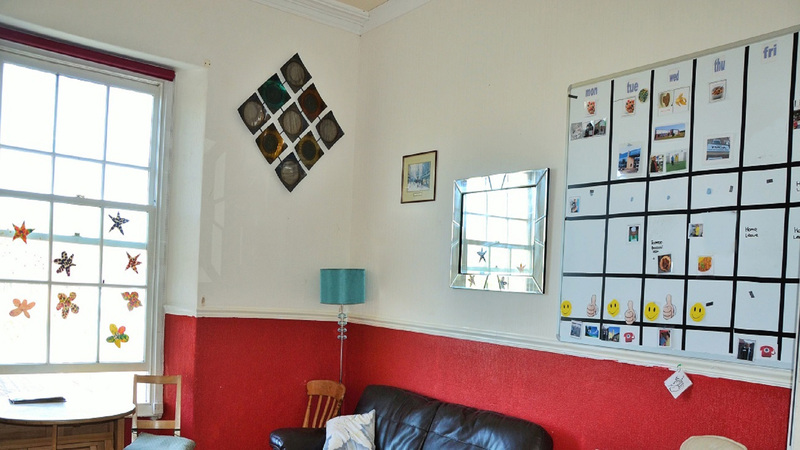 The property consists 6 self-contained and spacious flats which are all fitted with their own bathrooms, living rooms and kitchens. 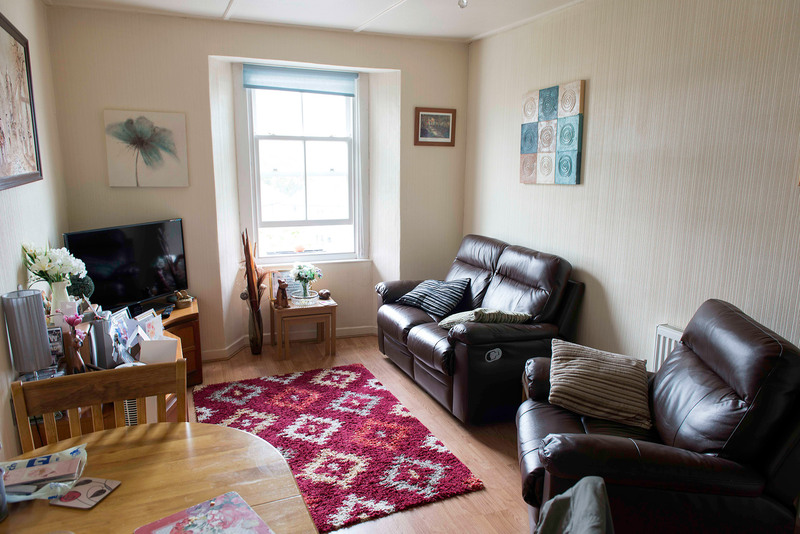 All flats are fitted with smoke detectors, telephone and television aerial points and they are all individually furnished by the person who uses the service. 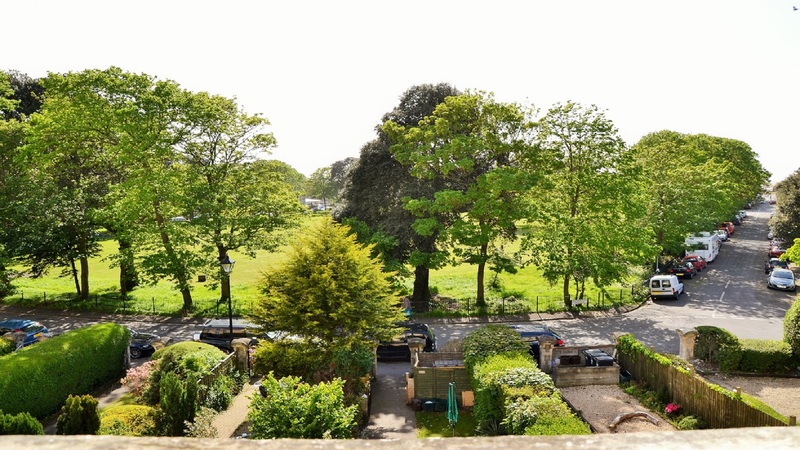 Two of the flats are on the ground floor and have access to a secluded large rear garden. The other 3 flats have access to the front garden which has a patio area. 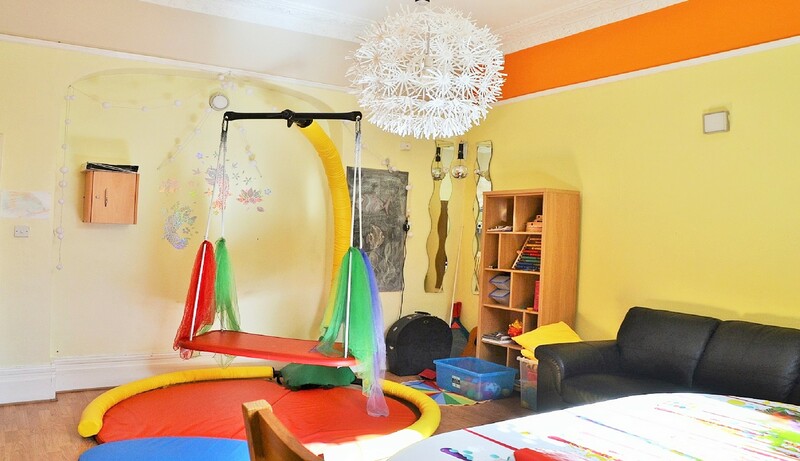 The 6th flat is used as a staff office, washroom facilities and a room for sleepover staff. Being heard and valued in our individual voices is wonderful and uplifting and in my opinion, something that underpins the reflective learning environment you and David nurture. Weston-super-Mare is a seaside town close to Bristol that offers a wide variety of attractions and entertainment day and night. Elllenborough Court is very close to the sea-front of Weston-super-Mare. 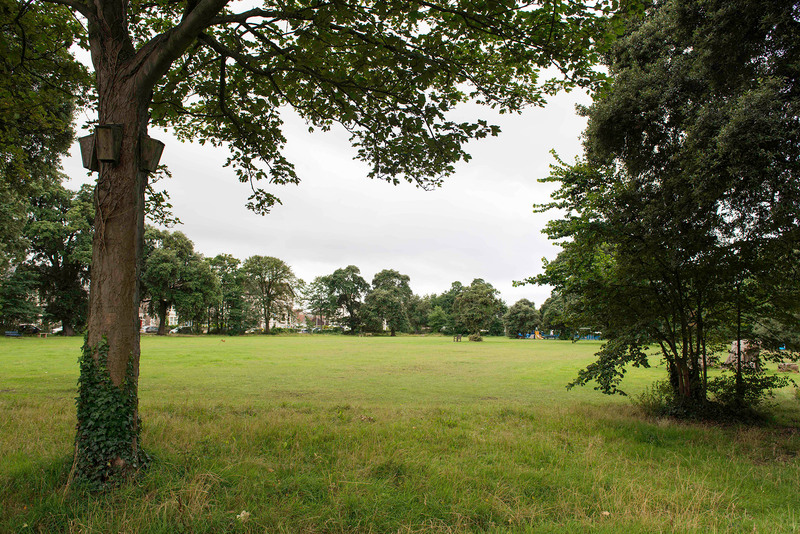 As well as being close to the town centre, there is an excellent local college, and in addition to this there is a tranquil park just across the road.